Enver Türk, a prison warden who was fired from his job with a decree issued by the Turkish government after a coup attempt in 2016, has reportedly committed suicide on Saturday. 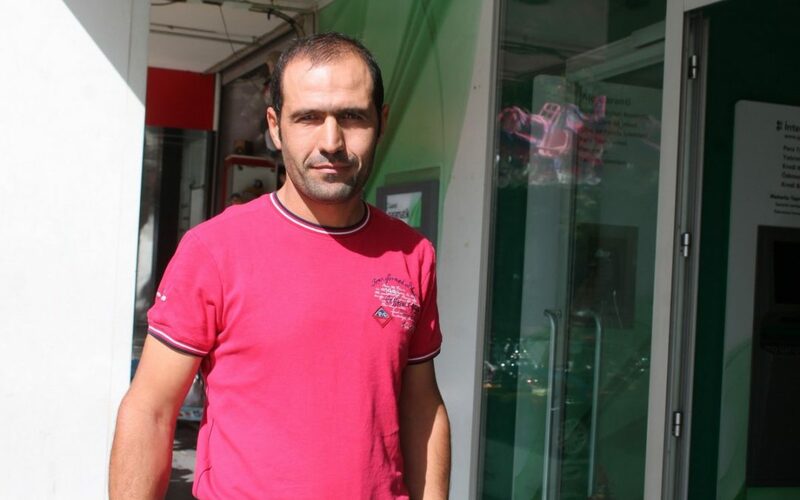 According to several Twitter accounts, the 31-year old prison warden took his own life by hanging himself from the stairwell of his apartment in the Turkish province of Adıyaman. Türk was reportedly fired from his job due to his alleged links to the Gülen group. Turkey survived a military coup attempt on July 15, 2016 that killed over 240 people and wounded more than a thousand others. Immediately after the putsch, the Justice and Development Party (AKP) government along with President Erdoğan pinned the blame on the Gülen group.